GREENWICH VILLAGE, Manhattan (WABC) -- Police are looking for a woman in connection with the theft of a diamond ring. 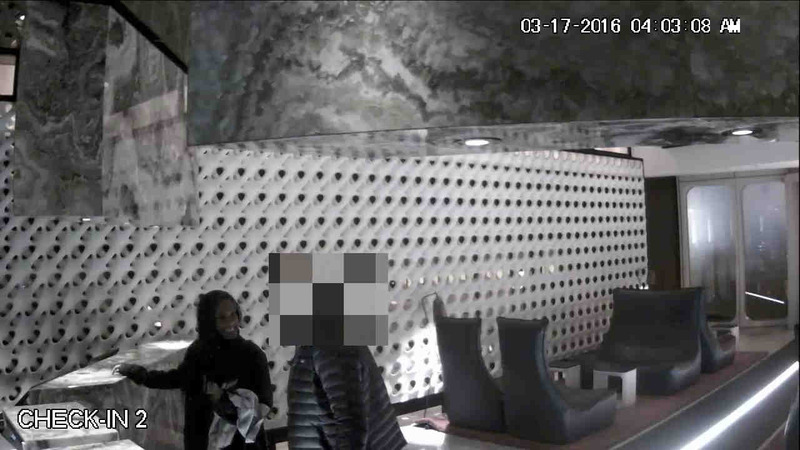 Around 4 a.m. March 17, police said an diamond engagement ring was stolen from the victim's room inside the Standard Hotel, on Washington Street. The New York City Police Department said the victim invited a woman up to his room and showed her the $35,000 engagement ring. The next morning, the ring was gone, along with the woman. The victim said he had just met her hours earlier, and did not know her name. The suspect is described as black with black hair, about 5 feet 2 inches and 120 pounds.